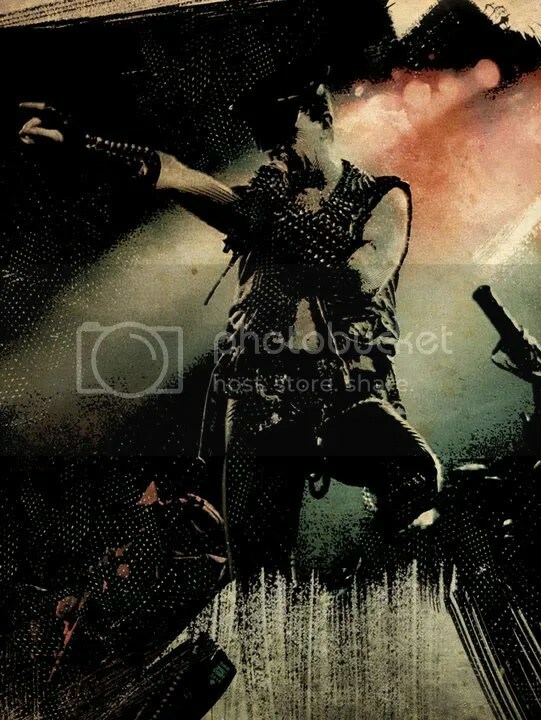 I didn’t want to talk about all those things you’ve seen a million times in interviews, ie, “What’s it like being a metal god?” Forget that. I wanted to climb inside the creative mind of a true artist and delve into subjects that aren’t often discussed, let alone easily articulated. I’m happy to report that this mission was accomplished. Book Seven hits stands next Tuesday, October 12th at all finer shops. we jam packed this sucker with interviews with Danny McBride, Lisa Lampanelli, John Waters, Roddy Piper, Tim Bradstreet interviewing Rob Halford, Roger Corman, Inside the Mind of Danny Bonaduce, Devo, Tenacious D salute Dio, Cheech & Chong, Frank Miller interviewing Jim Steranko, Lewis Black, Corey Taylor, Mike Birbiglia, Scott Ian, King Diamond, Volbeat, Slash, Lee Ving and many more. 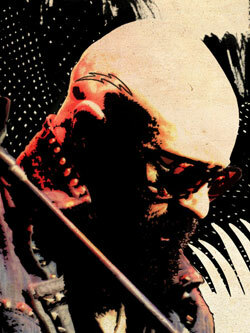 Tim Bradstreet’s illustration of Rob Halford, Crowquill, Brush, and ink on board/graphic design/multimedia. This marks the third time Bradstreet has been hit up to collaborate with one his musical heroes. 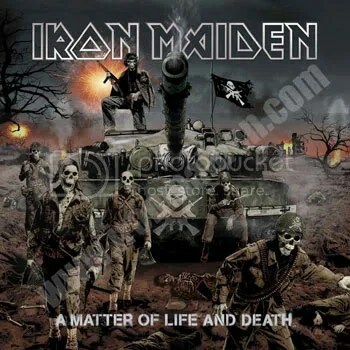 Back in 2006 he illustrated the cover of Iron Maiden’s A Matter of Life and Death. 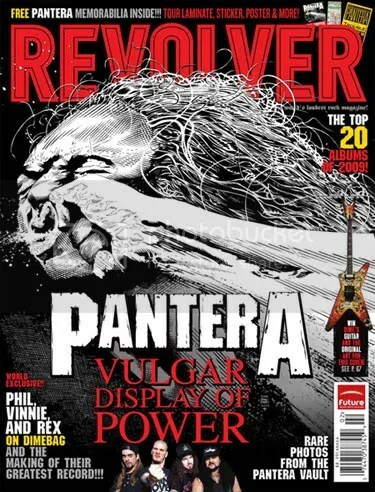 And last year Revolver Magazine asked him to recreate the cover to Pantera’s A Vulgar Display of Power for the cover of a tribute issue of the legendary metal band. It’s awesome to see Bradstreet living out his and our collective dreams. 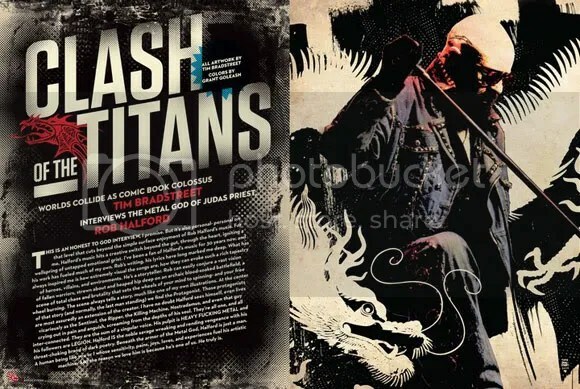 Jason Thibault is a writer, artist and founder of the micro digital content agency Massive Kontent. He can often be found showing other artists and creatives how to market and brand themselves. Follow Jason on Twitter (@jasonthibault) and Instagram (@jay_thibs).